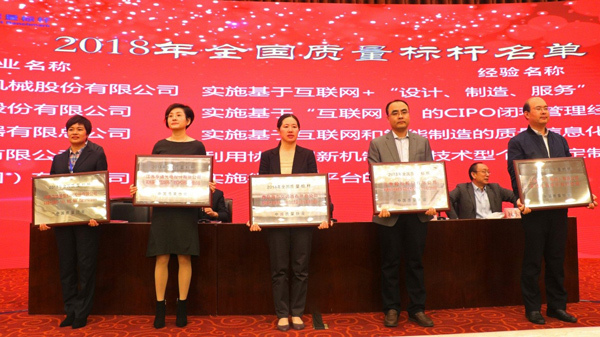 On October 30th, the national quality benchmarking event 2018 was held in Jining, Shandong Province. At the meeting, the China Quality Association announced the list of industrial quality benchmarks for 2018 and held a licensing ceremony. 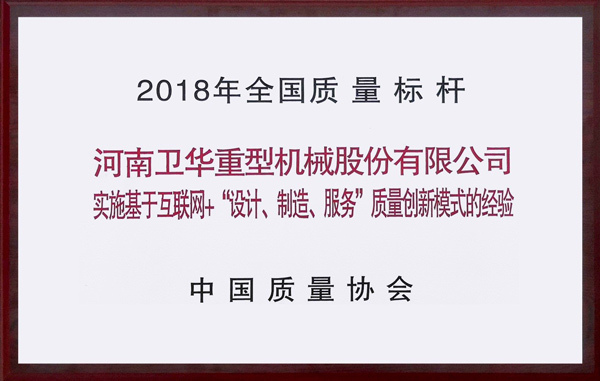 Henan Weihua Heavy Machinery Co., Ltd. was identified as the national quality benchmark 2018 with 38 advanced experiences. 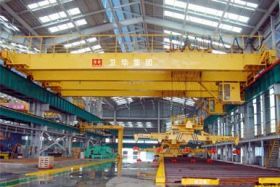 In recent years, Henan Weihua has always adhered to the customer demand-oriented, adhering to the mission of “Weihua makes the world easier”, and carry out the construction and implementation of the Internet-based “design, manufacture, service” quality innovation model to realize full overall control of product quality. Weihua open the quality information management with the Internet + thinking mode, introduce advanced intelligent and automatic equipment such as welding robot workstation, laser cutting machine, CNC machining center, sandblasting production line, which improves the information system in the design, procurement, production and inspection. 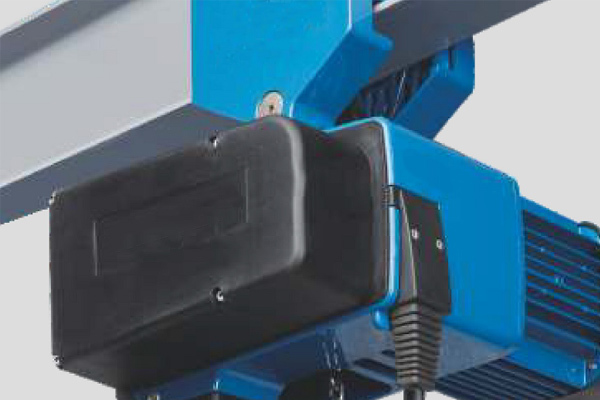 The using of MRP system, material barcode management system, information technology can achieve fast, unique, and shared information transmission between different systems, to achieve full coverage of information production process. Henan Weihua continuously consolidates the quality foundation, improves the product life cycle quality traceability, and ensures the overall quality and efficiency of the company's overall operation quality through the implementation of the quality innovation model. 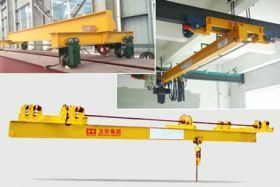 And realize the technology application and quality innovation under the new situation of the crane industry, which provides an effective guarantee for the enterprise's strategic transformation from manufacturing to Internet + based "manufacturing + service", and realizes the benchmark of Internet + application in the crane industry.